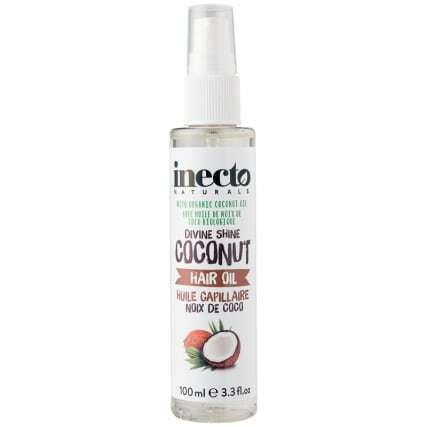 Inecto Naturals Divine Shine Coconut Hair Oil. A protective lightweight styling and finishing oil spray that adds extra gloss, shine and moisture. 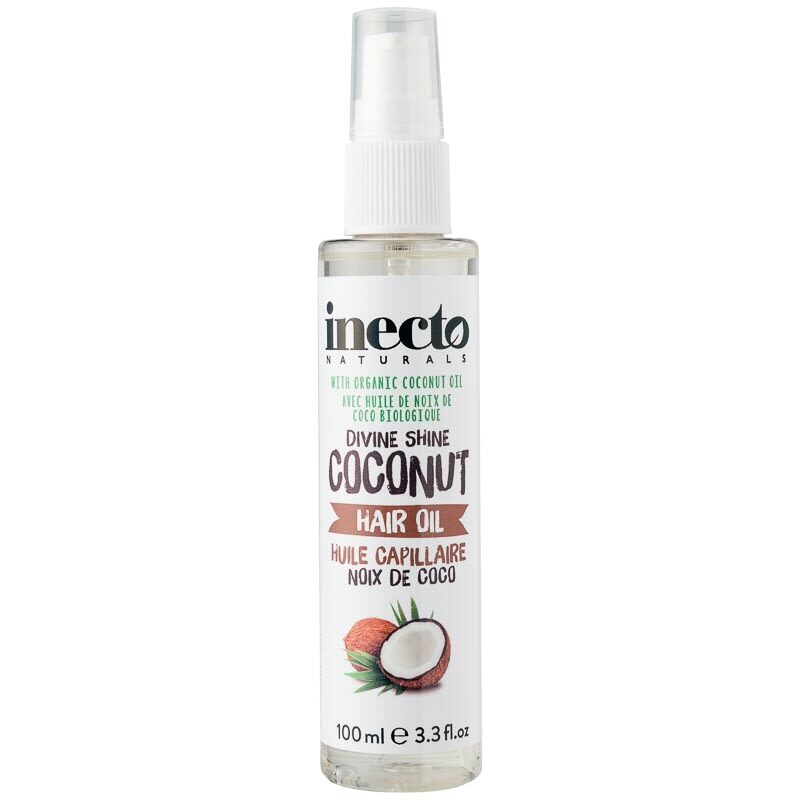 Smooth and style parched hair and make it look super glossy with this nourishing hair oil infused with Pure Organic Coconut Oil. Not only will you look good, but your hair will smell gorgeous too. Browse more invigorating Hair Care products at B&M, from shampoos and conditioners to hairspray and much more.